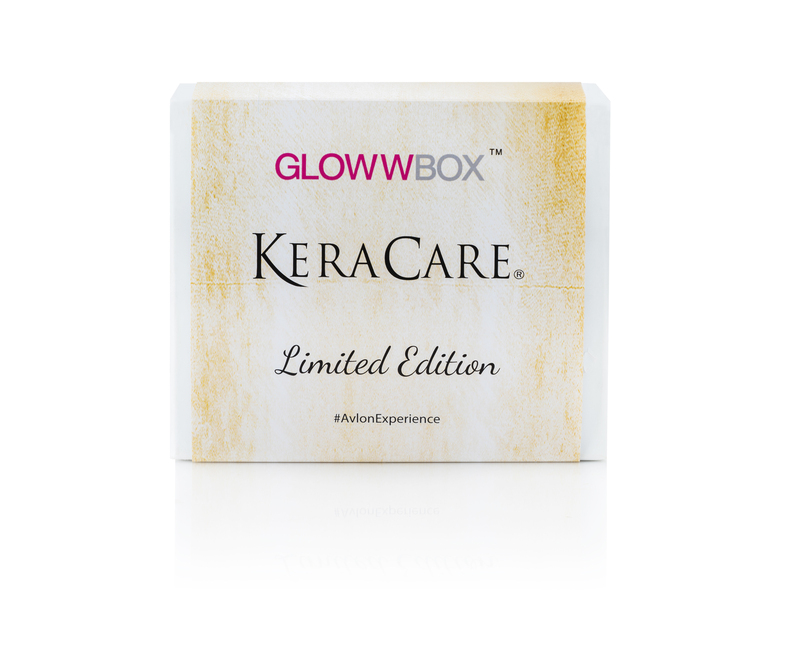 This November, GlowwBox collaborates with KeraCare on a limited edition beauty box dedicated to healthy hair and beautiful styles. This entry was posted in Feature and tagged beauty box, glowwbox, haircare, keracare, November. Limited edition on October 22, 2015 by louisaglowwbox.